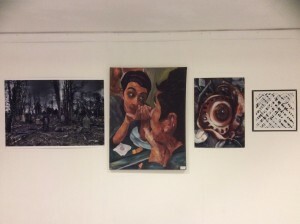 This is a joint exhibition between Wolverhampton Grammar School and Q3 Academy, and is a celebration of the fantastic range of artwork produced at both schools. 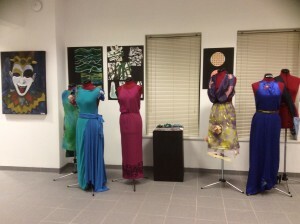 The students have used a variety of techniques including print making, painting and drawing, photography and textiles to express their ideas. 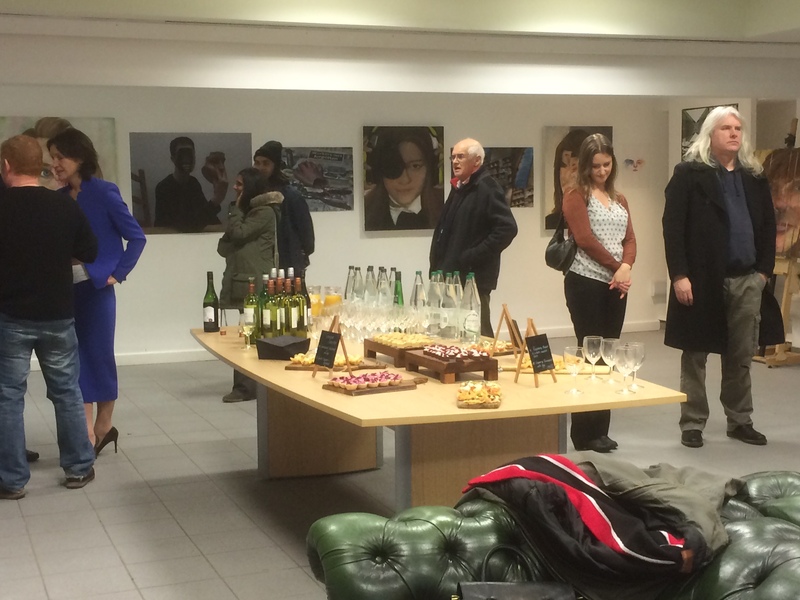 The exhibition comes to the Viner Gallery fresh from a very successful and popular run at the Design Centre at Q3 Academy. 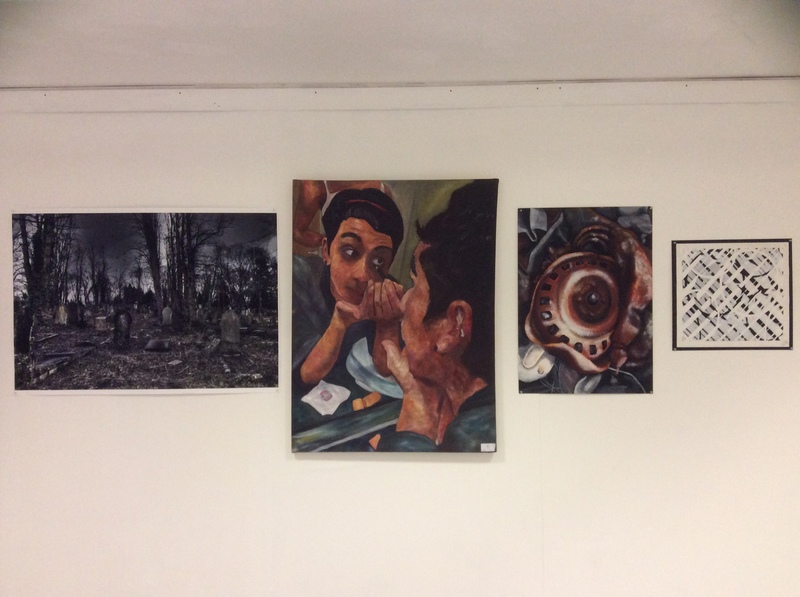 If you are unable to attend on Thursday 3rd December but would like to see the exhibition, please email Gail Evans gle@wgs-sch.net to arrange a personal viewing.